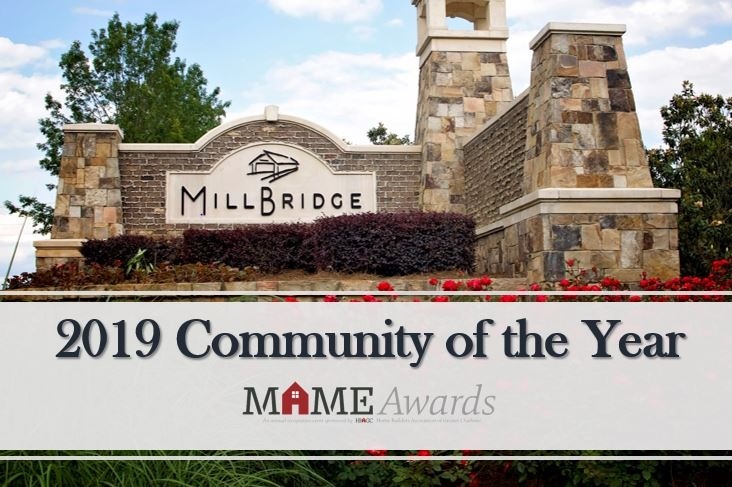 CHARLOTTE, N.C. (April 5, 2019) – MillBridge, a residential master planned community by Landeavor, has been named the 2019 Community of the Year by the Home Builders Association of Greater Charlotte. The recognition was announced at the Association’s Major Achievement in Market Excellence (MAME) Awards on Thursday evening. Landeavor, LLC is a residential real estate development company with offices in Atlanta, Charlotte, Houston, Raleigh, NC, and Tampa. The company specializes in the development of residential communities as principal developers or through Joint Ventures. Through Landeavor’s distinct capital alliances, Landeavor is uniquely positioned to invest in or develop a variety of planned communities in any stage of development. Landeavor’s ownership comprises 11 communities across the Southeast and Texas. For more information, visit: www.landeavor.com. MillBridge is a 900-acre, master-planned community located in Waxhaw, NC. The Community features resort-style amenities, including a full coffee bar, three swimming pools, a movie theater, fitness center and covered basketball court, with more to come. MillBridge also boasts a full event calendar each month with activities from story time, to knitting night, as well as community events including Light Up MillBridge and the Fall Festival.  Contact MillBridge at 704-834-3190 for information on upcoming events and real estate. For more information, visit: www.millbridge-nc.com.